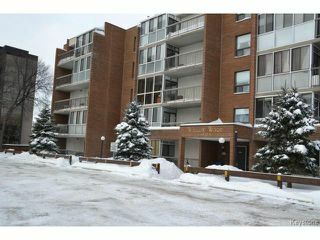 Showings start Jan. 30th, Offers presented February 4th. It's all here! Fantastic unit overlooking the trees & green views! 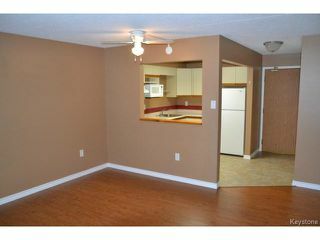 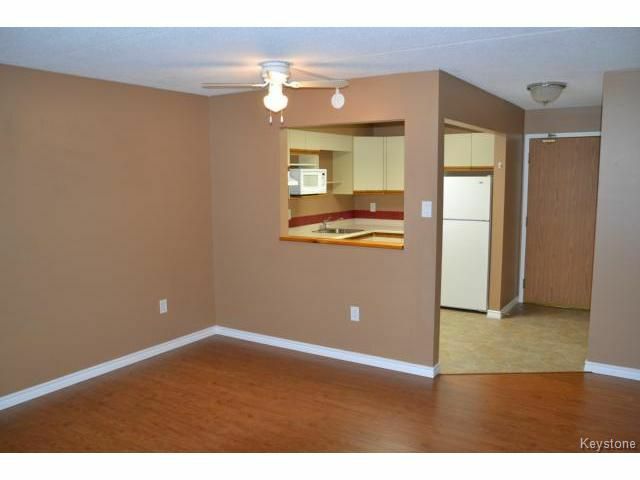 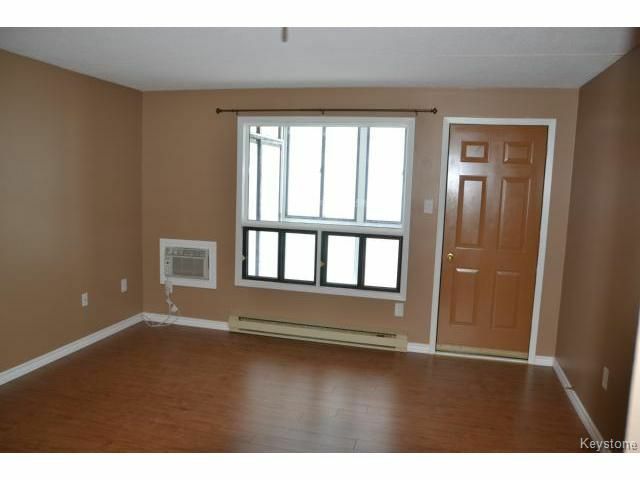 This unit has been recently upgraded with beautiful laminate flooring throughout, modern paint & electrical fixtures. 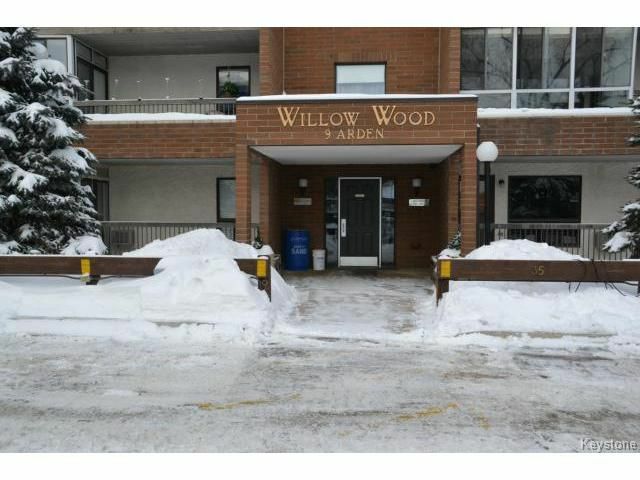 Large and spacious Living Room with wall unit air conditioner & access to the Sun room and balcony, Open plan Kitchen complete with european cabinets, tile back splash, newer flooring, & newer appliances, all of which are included! 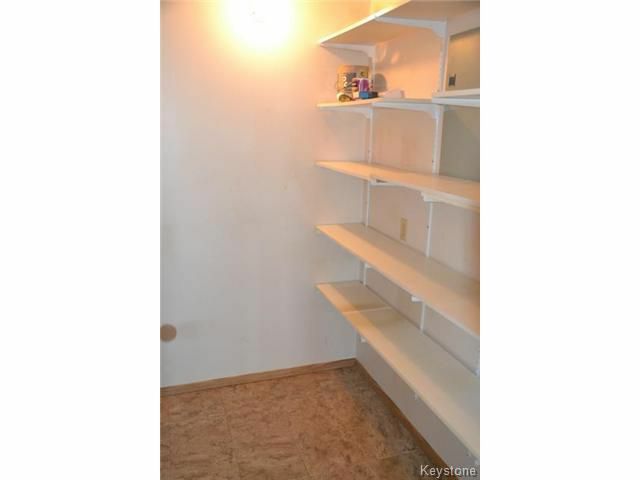 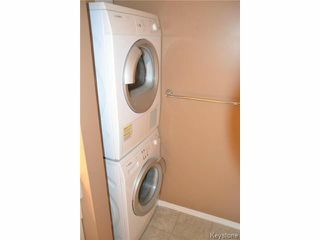 Good sized master Bedroom with large closet, Full four piece bathroom, in-suite laundry with newer front load washer & dryer included. 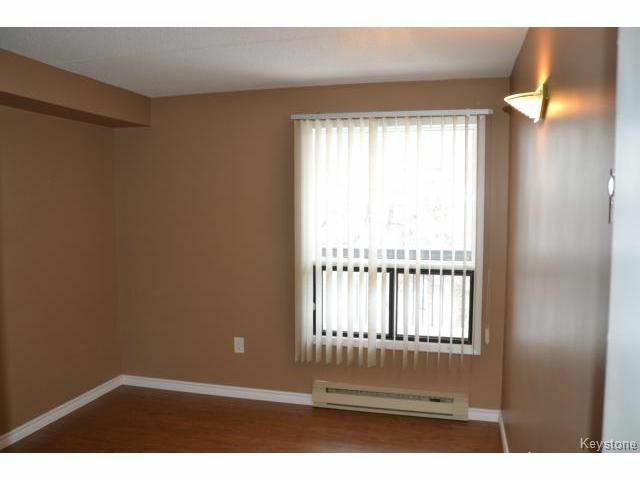 Plenty of storage space in the in-suite storage room A fully glazed & screened 3 season Sunroom adds living space to this condo! 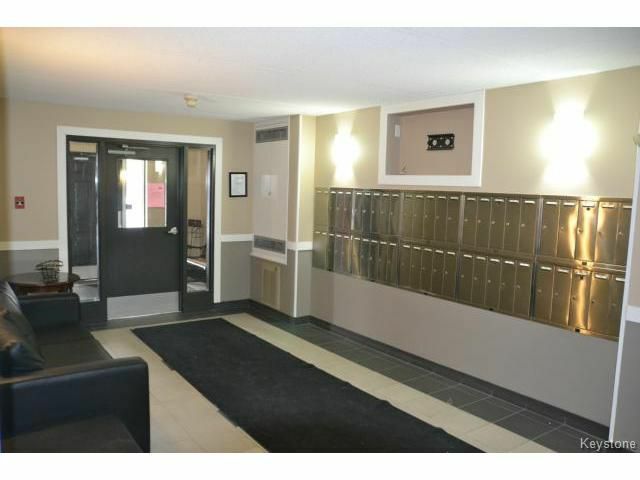 Parking included in the condo fee. 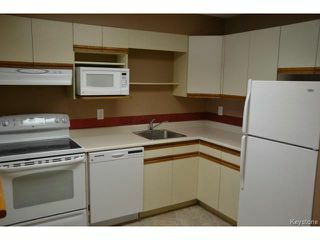 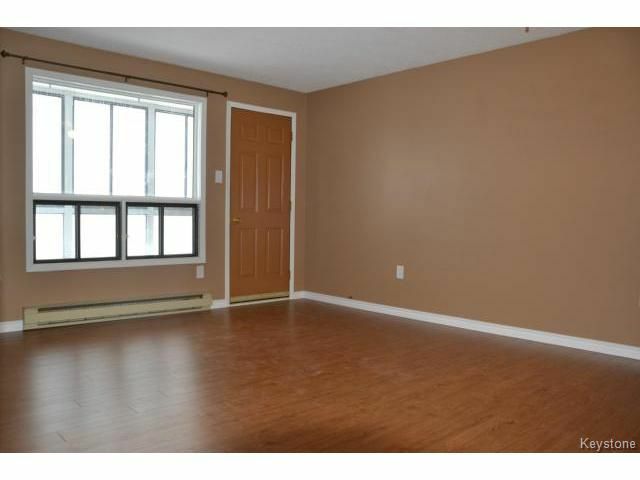 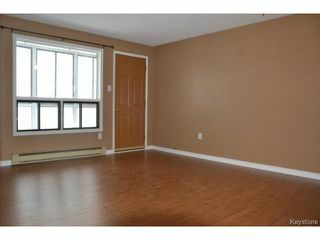 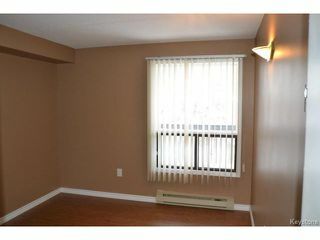 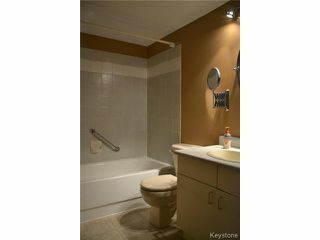 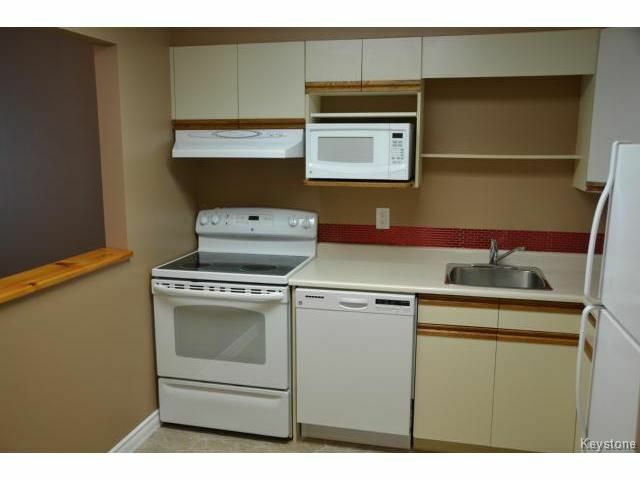 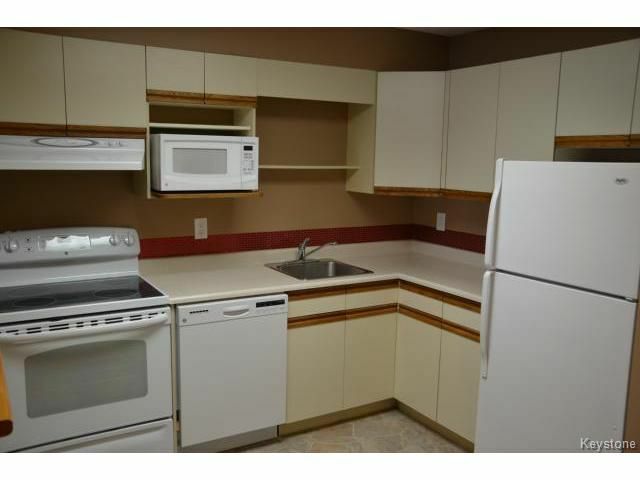 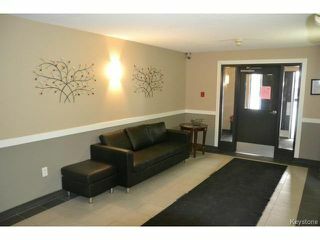 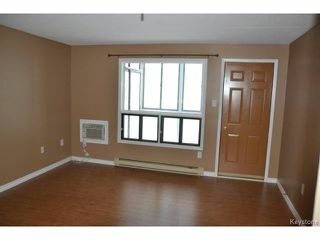 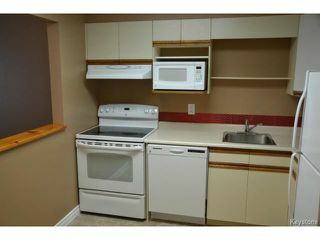 Great location within steps to local restaurants, St.Vital centre, and public transportation!